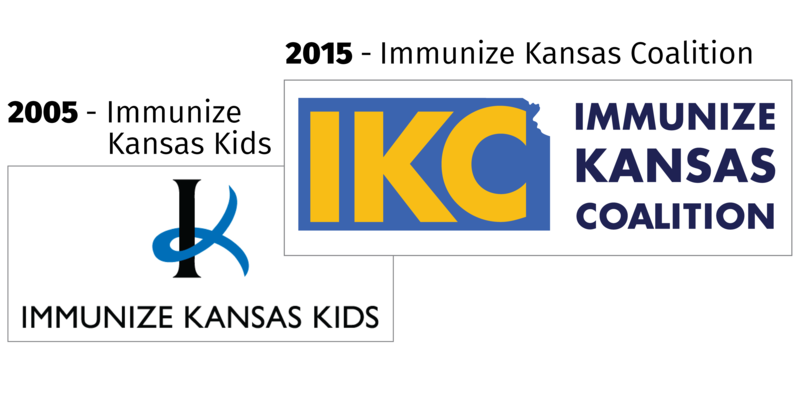 The Immunize Kansas Coalition (IKC) is a group of Kansas providers, health department officials, researchers, and educators working together to improve vaccine rates and protect Kansans against vaccine-preventable diseases. The current focus of the Immunize Kansas Coalition is on improving access to and rates of adolescent immunizations, paying special attention to HPV and meningococcal vaccination rates. By 2020, the goals are (1) to increase HPV vaccines series completion to 43% for both boys and girls and (2) to increase the meningococcal vaccination rate from 64% to 80%. Immunize Kansas Kids was formed in 2005 to protect Kansas children age 0-5 from vaccine-preventable diseases. See the IKK Project Website for many additional tools and resources developed by original coalition partners. In 2015, members chose to expand the coalition's reach to protect all Kansans from vaccine-preventable diseases, becoming what is now the Immunize Kansas Coalition. The name and logo reflect this change in focus. 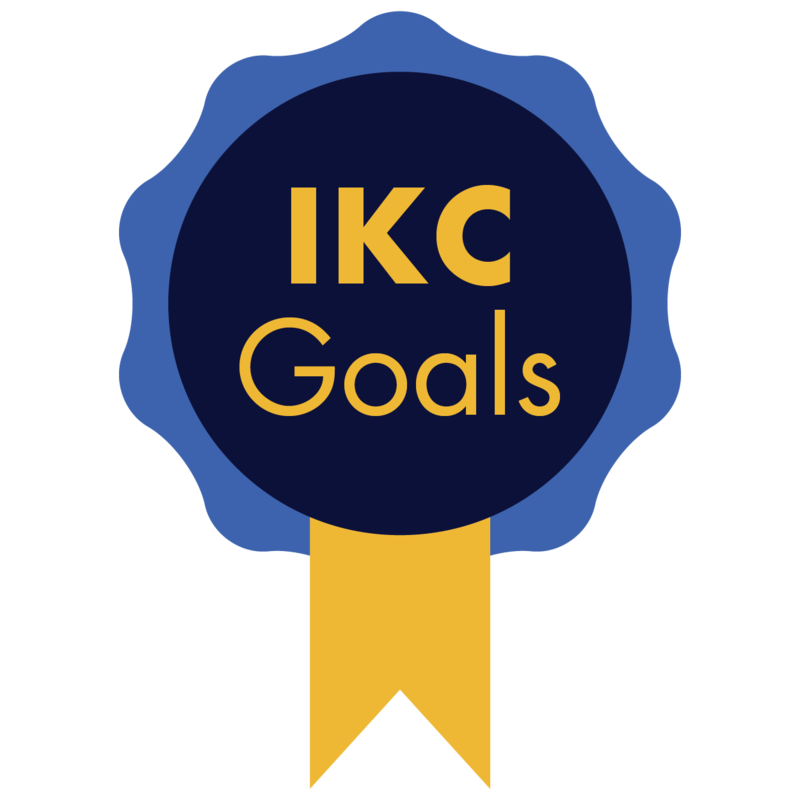 To be added to the IKC mailing list, sign up here!